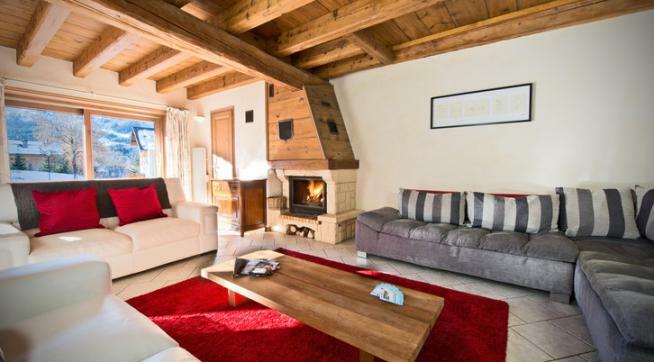 Chalet Edelweiss is a lovely chalet that is close to the lift and everything you need in Meribel Village. 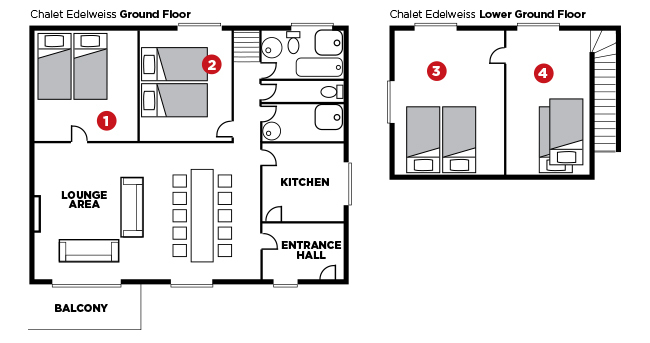 Chalet Edelweiss is a spacious chalet that has a large open-plan living/ dining room. 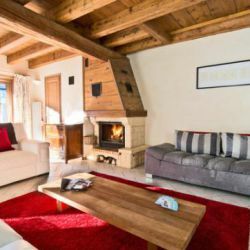 The chalet has some lovely features such as two stunning dry-stone walls, a wooden column, two sets of sliding doors (one onto a balcony) and a glorious open fire. 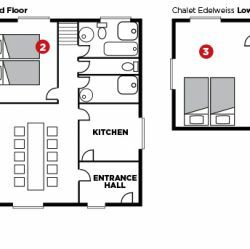 The Chalet Edelweiss is a good choice for families as there are 2 levels with 2 bedrooms on each floor so the children can all sleep together if you like. 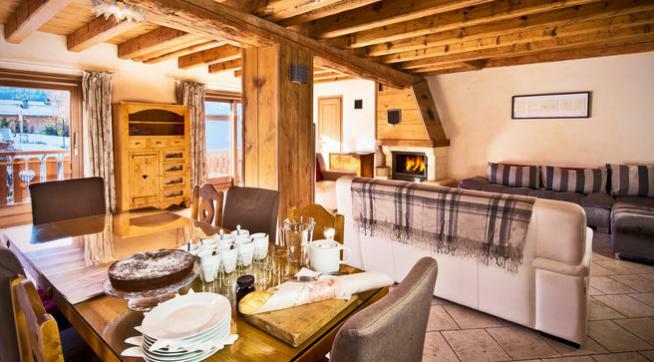 Located in Meribel Village which has a small supermarket, ski hire shop, bakery and a restaurant/bar. The Gold Chairlift will whisk you up into the 3 valley lift system in the mornings. The free local bus service connects with Meribel Centre in 5 mins.